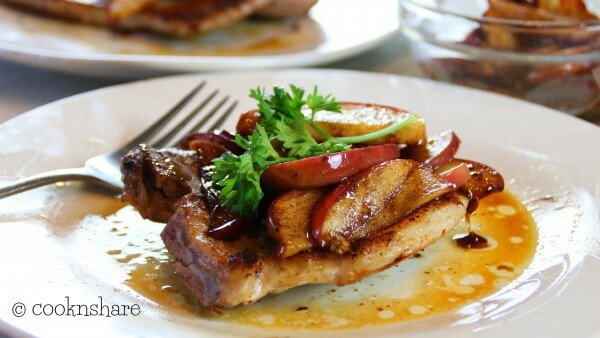 Apple cinnamon pork chops are one of my favorite dishes. 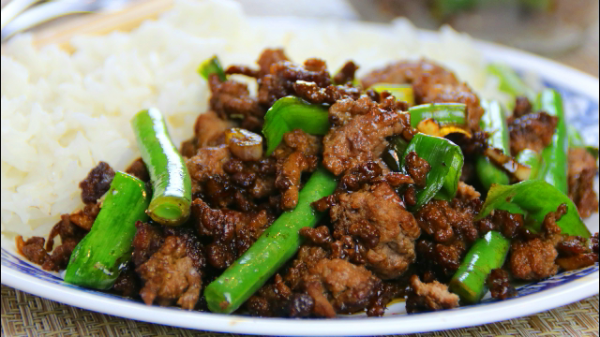 I sometimes have apple sauce with my chops and this recipe seems to capture the.. 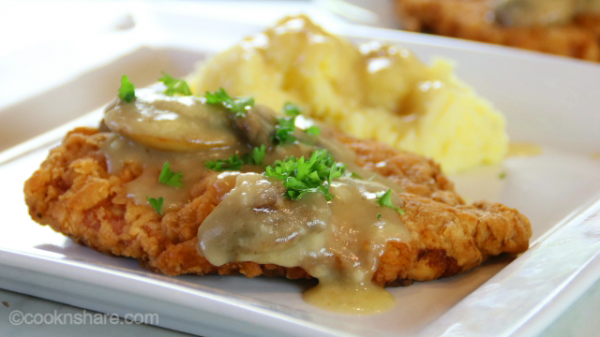 Cream of mushroom pork chops is a simple and easy recipe. 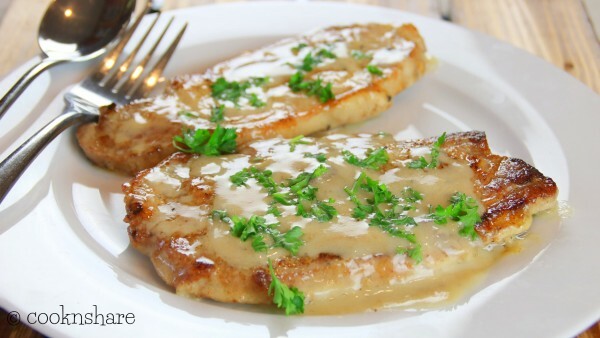 As stated in the title, the entire recipe can be done in about 20 minutes which..
Chicken steak with gravy is simply out of this world. 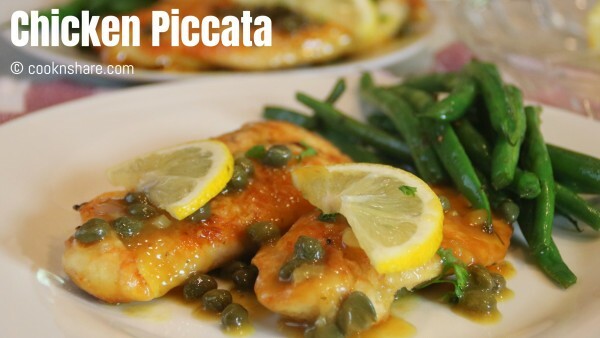 Most recipes are a made with pork or beef, and it is sometimes called country fired..
Chicken piccata is a quick and easy dish. 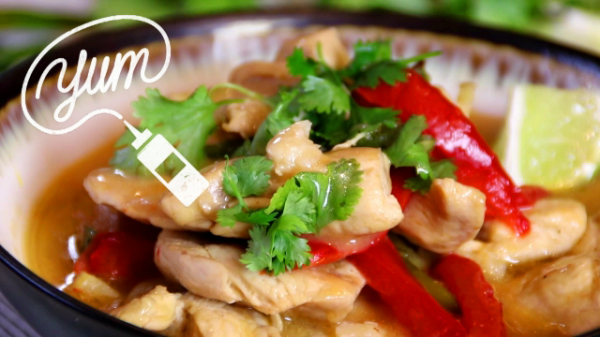 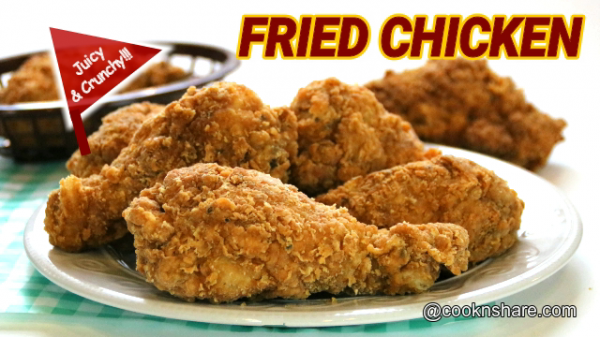 It involves a simple combination of boneless skinless chicken breasts sliced in half and pounded..